Ultimation offer both the D4150 and high specification D4200 full height turnstiles which are designed to be both robust and visually appealing. 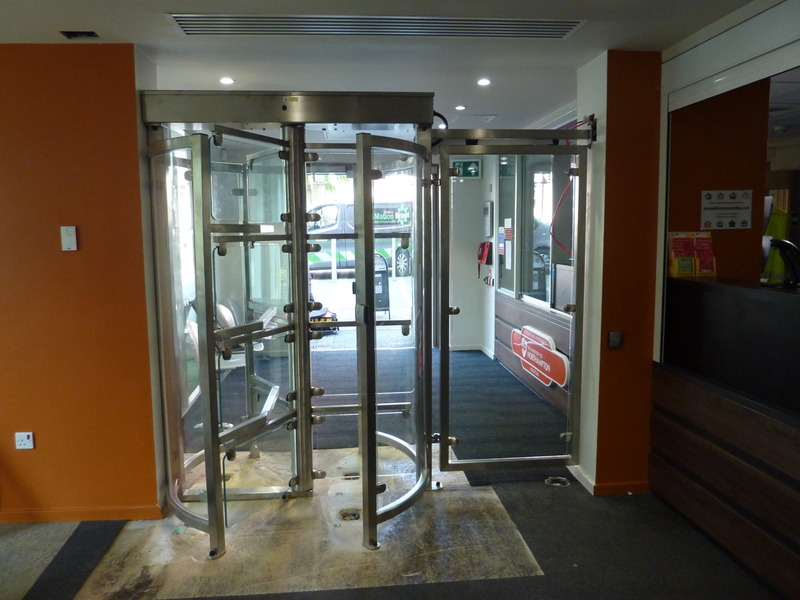 These high specification turnstiles are suitable for controlling access in environments such as reception areas, public buildings, theme parks, stadiums and construction sites etc. The turnstiles are available in both single and double variants and are manufactured by us in the UK . 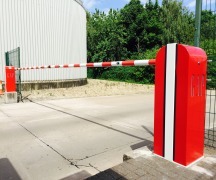 These turnstiles are available in a wide range of standard colour combinations and for restricted spaces, a 3/4 height version is also produced. Additionally for high profile areas our fully stainless steel and glass units are the perfect discreet and stylish addition to your site security. 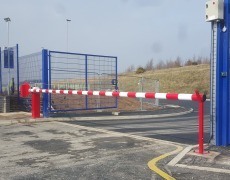 Ultimation Direct manufacture a full range of automatic barriers featuring proven reliability with fully configurable plc control systems. The Ultimation D8400 hydraulic road blocker is essentially a hinged barrier rising above the road surface to prevent unauthorised access and attempted vehicle borne attack. 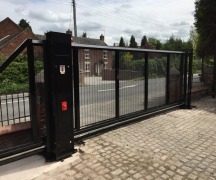 Our range of sliding, cantilevered gates are designed to provide robust and reliable security at busy vehicle entrances. 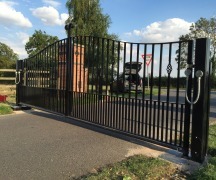 Ultimation produce a wide range of security swing gates. 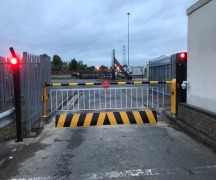 Produced from robust fully welded mild steel, gates are available in either single or double leaf versions, and in sizes up to 14m clear width and 3m in height.